1) Be part of a Sunday service each week so that you catch the whole series. 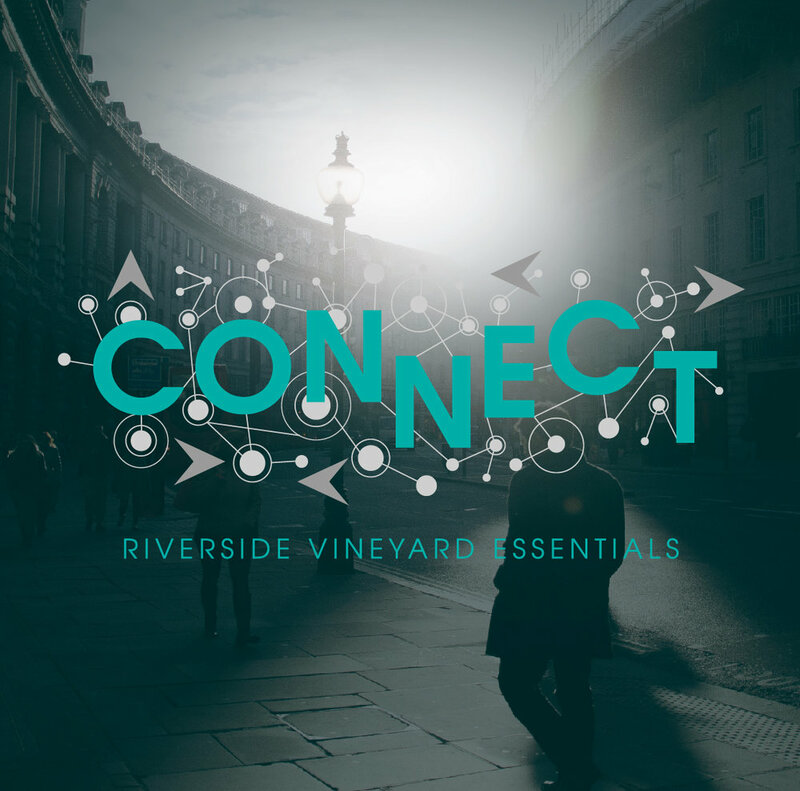 We're running the series at 9.30am, 11.15am & 6.30pm (The Gathering), and also across all Youth & Young Vineyard groups. This series really is for everyone! 3) Invite someone to come to a Sunday service with you, someone who doesn't normally do church. Be expectant that they would meet Jesus for themselves. Please don't miss out on going deeper with Jesus because it's all about Him. Simply Jesus. There's lots of other exciting things going on in the lead up to Easter. Please read on and click on links to read more. Sunday Lunch is this coming weekend. 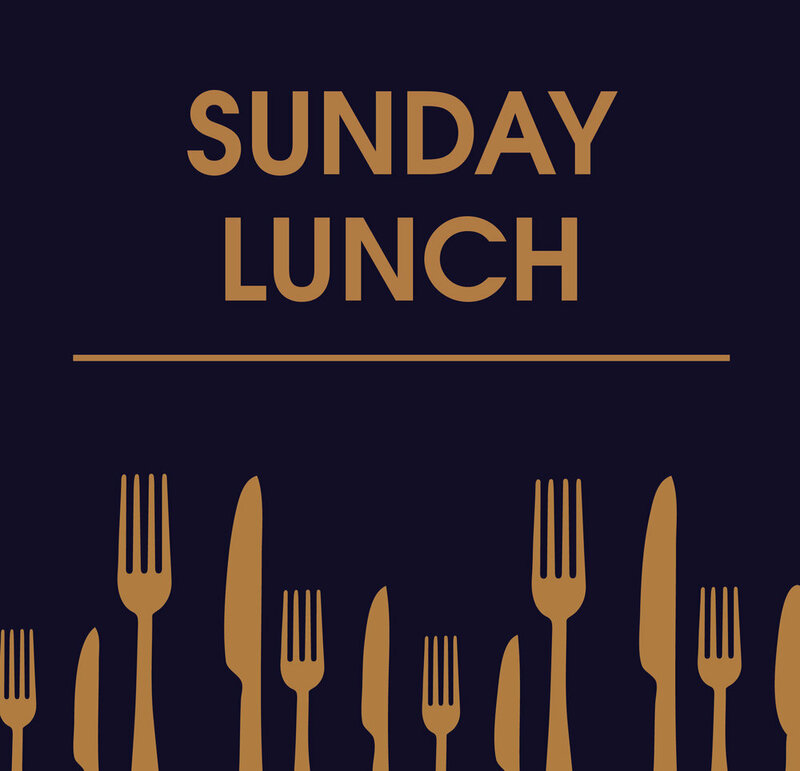 It takes place after the 11:15am service, and this month the menu is "Italian". This is also a great opportunity for us to be "Different Together" as a church family. Everyone is welcome to come along. All we ask is for a donation of £3 per person / £10 for a family, but if cost is an issue, please chat to one of the pastoral team and we'll sort things out for you. There is still time to donate!!! This week is the last Sunday to bring along donations for the Lighthouse Project. Better still, why not bring your donations with you and join us on Friday 8th March, from 7.30pm, to make up gift bags and bless some ladies in our community. This will be a relaxed, social evening, with music and a cash bar. It's a great opportunity to bring friends along - So, who can you invite? SOUL SURVIVOR | TICKETS ARE SELLING FAST! If you want to book your youth on for Soul Survivor this summer then please do get them booked on ASAP to avoid disappointment. Soul Survivor is very likely to sell out by Easter! Save the date for our children’s Easter Holiday Club! 2 fun-packed afternoons of activities for 4-11 year olds. We will be getting to know Jesus better through stories, games, crafts and much more. More details to follow so watch this space! Are your finances in need of a Spring Clean? CAP Money is a free 1 hour introductory course for anyone who wants to take a fresh look at money and spending habits. A chance to manage your money better, prevent debt along the way and learn to budget, save and spend well. For the past few weeks, we've been teaching a series entitled "Life Beyond". There are things like guilt, shame, envy & bitterness that will kill us inside unless we embrace the freedom offered to us by Jesus.